Selectel Wireless initially launched in 2008 as a local exchange carrier that resold Verizon and CenturyLink landline service. In 2013 the company began offering wireless service to its local landline customers and the first Selectel Wireless retail store opened in Fremont, Nebraska. Since then the business has expanded to have over 13 retail stores in Nebraska and Kansas and over 1,000 independent dealers nationwide. Selectel is currently an MVNO that operates on the Verizon network. A unique feature offered is that several phone plans include domestic voice roaming utilizing Verizon’s postpaid network roaming partners. It is one of the few if not only MVNO providers to offer the same type of voice roaming that Verizon’s postpaid customers get. 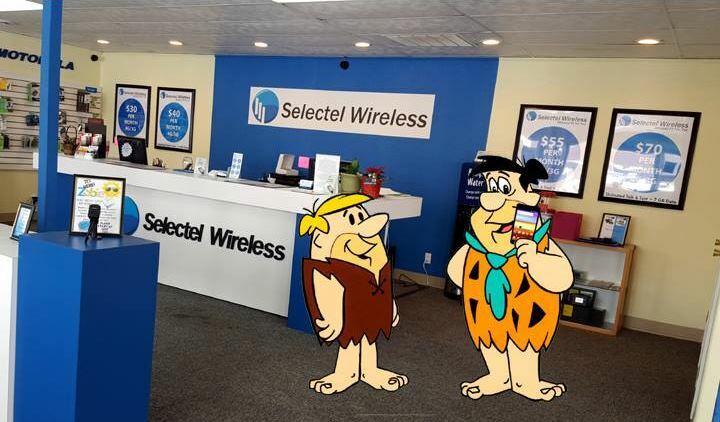 Plans and SIM cards can be purchased online directly through Selectel Wireless, in Selectel Wireless stores and nationwide through independent dealers. Some independent dealers sell SIM cards and plans on eBay at a huge discount for the customer’s first month of service. A very small number of phones are sold directly through the Selectel Wireless online phone store. The MVNO also supports bring your own device which is the ideal way to join the network. Any out of contract Verizon postpaid compatible device will work. Most universally unlocked phones from manufacturer’s such as Motorola and Samsung will also work. Customer support is available through online chat, email and over the phone at 1-877-218-5744. Customer support hours are not advertised. Local wireless dealers should also be able to provide assistance. I have been using Selectel Wireless service now for over 3 years, first on an Android, and now on an iPhone X. Service has been great. It is definitely a great way to get Verizon service at a fair price and without the contracts.